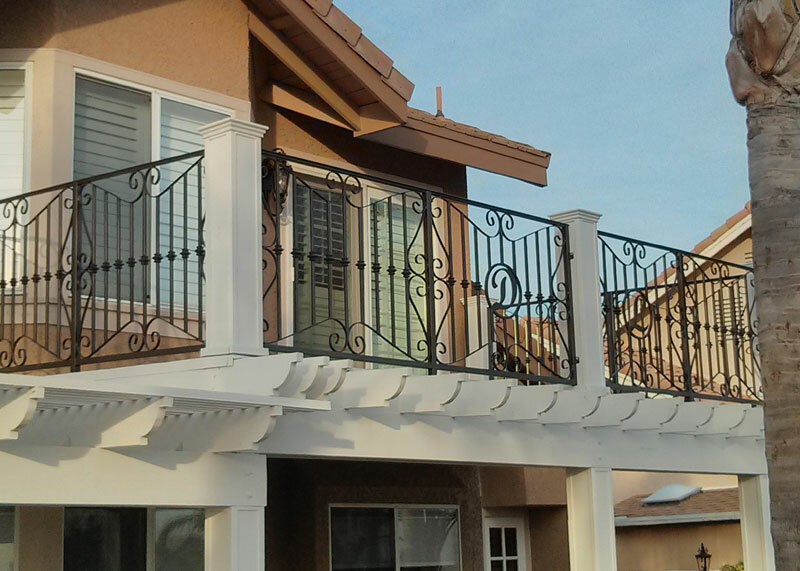 Since 2001, Marquez Iron Works has provided countless satisfied Orange County area residential and commercial clients with beautiful, functional, and affordable iron railing including railing for balconies and staircases, as well as hand rails and guard rails. At Marquez Iron Works, our business is family-owned and operated, and our highly skilled, experienced craftsmen pride themselves on adhering to only the highest standards of quality workmanship. 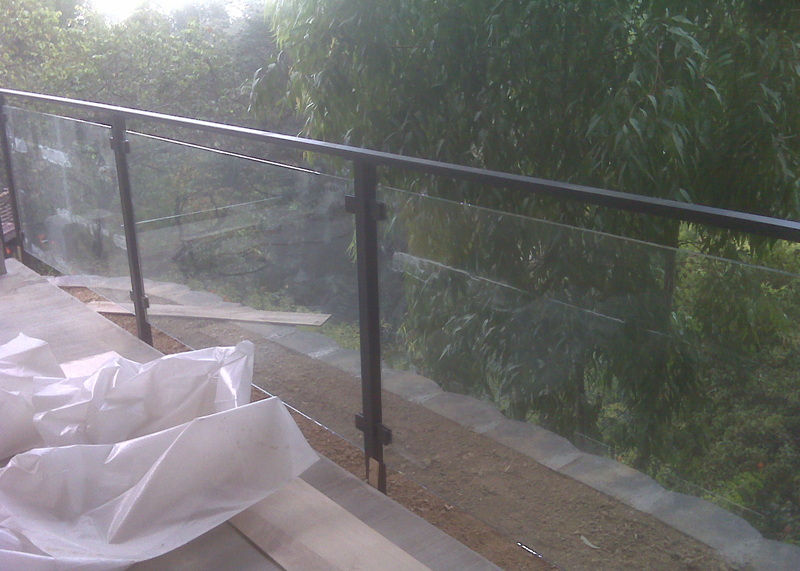 In addition, all of our railing is carefully constructed and expertly installed in strict compliance with all relevant building codes and homeowners association CC&R requirements. At Marquez Iron Works, we custom-design all types of residential and commercial railing, for both interior and exterior applications of any size. Our railings are available in both simple as well as highly ornate designs, and we offer our railings in a choice of iron types and powder coat finish colors. 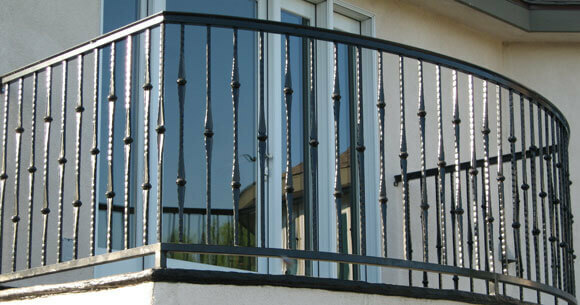 With our wide range of design options, you can truly find the perfect iron railing for your needs at an affordable price. And because providing personalized customer service is extremely important to us, our skilled, experienced ironwork professionals will work closely with you to ensure that every stage of your railing project is performed to your complete satisfaction. Call Marquez Iron Works today for a free onsite design consultation and estimate, and find out about our high quality ironwork at competitive prices. Marquez Iron Works is licensed, bonded and fully insured.